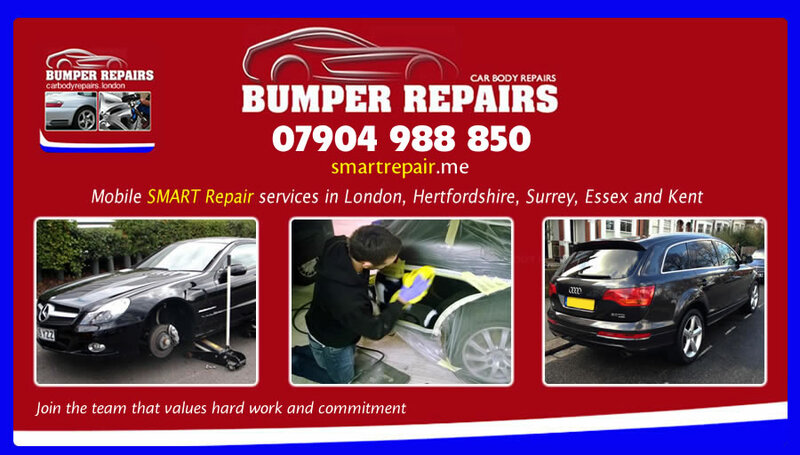 Mobile SMART Repair Technician in Canvey Island SS8 / CanveyIsland required. Our business provides specialist mobile car body repairs at private, commercial and corporate locations. We provide excellent rates and support. Ideally you will be located in Canvey Island SS8 / CanveyIsland and have solid practical experience from a similar role within an accident repair centre / bodyshop or mobile SMART Repair environment. 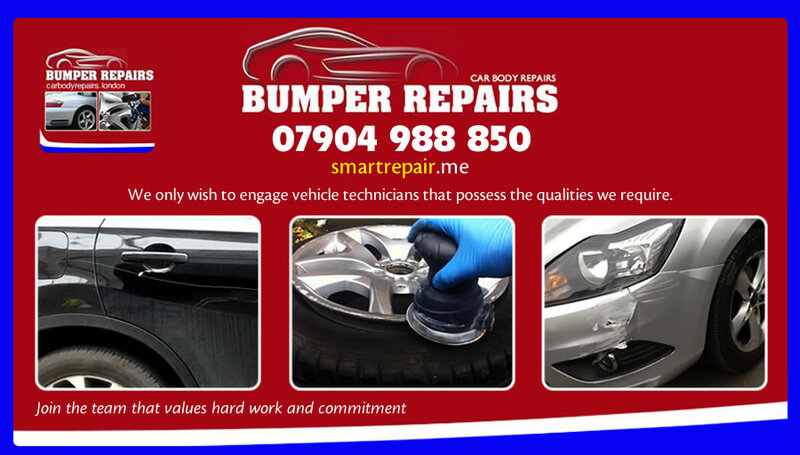 You will be engaged as a SMART Repair contractor, where you will complete a wide range of SMART Repair processes including bumper repair, car scratch repair, bodywork dent removal, alloy wheel refurbishment and minor paint rectification / touch up’s. As a mobile SMART Repair operative you will complete repairs onsite at the customers location. Due to the quality assured nature of our work, this is not a training or apprentice position and all SMART Repairers must be able to hit the ground running whilst demonstrating a high level of practical experience, ability to work unsupervised and a ‘ can do ‘ attitude. If you have the drive and enthusiasm to join our ever expanding SMART Repair team, please contact us.